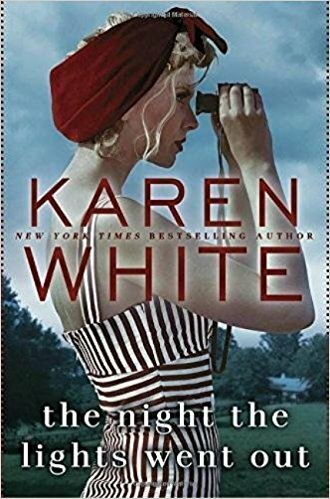 Karen White is known for her beach books of the summer. This time the readers are given a more contemporary story line with a little history, in The Night The Lights Went Out. It is a different kind of story. It is one full of gossip, blogging, and the secrets of a small town. 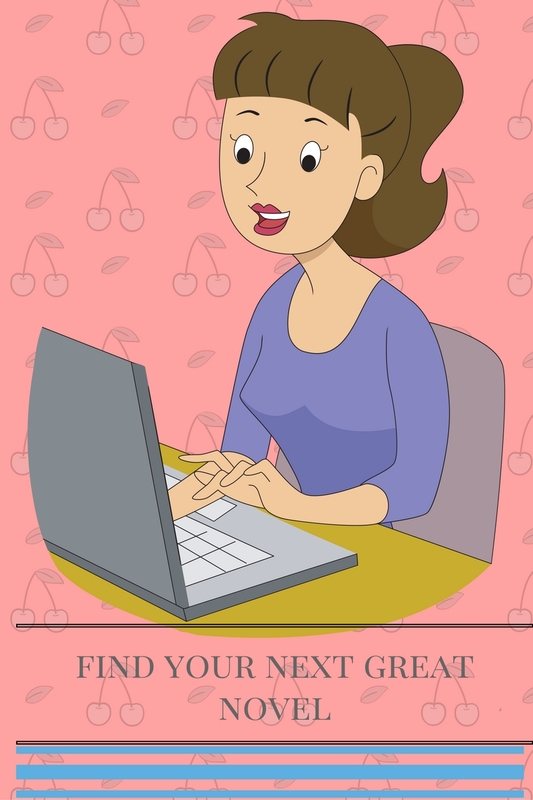 Merilee Talbot Dunlap has recently divorced her ex-husband and is ready to start her life a new in Sweet Apple Georgia. She and her kids move into a house on Sugar Prescott’s property. Sugar has lived there forever and is not keen on starting a friendship with Merilee. Yet circumstances seem to throw them together anyway. Her kids start school at a private school her ex-husband’s parents paid for Merilee begins a friendship with one of the mother’s Heather. She works on her committees and their daughters become friends. There is also this mysterious blog that seems to chronicle closely Merilee’s life since her divorce. It also questions her relationship with Heather. Who is this mysterious blogger? Is Heather the friend that Merilee has hoped for? Or is there more going on? I enjoyed this story. It is different from the past Karen White summer books. The author does have two story lines going which is the norm. The second storyline is more about Sugar’s past, and not a story that merges with the present. 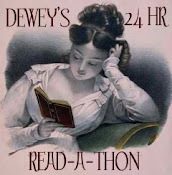 Readers’ hearts will break for Merilee and her circumstances. Karen White creates a lot of tension for readers as they read this story. I found myself flipping pages because I wanted to know how it would end. One part of the story was a little predictable for me was the role of Heather’s character, in the plot. It is a juicy tale with an ending you would not expect, especially when the identity of the anonymous blogger is revealed. 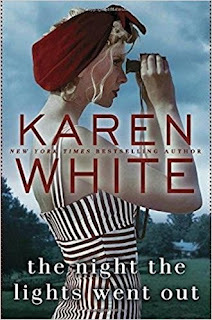 Karen’s next book will be once again with her writing sisters of Beatriz William and Lauren Willig. It has been hilarious listening to them discuss what the title will be. My personal favorite is The Memory of Air! Purchase The Night theLights Went Out here.